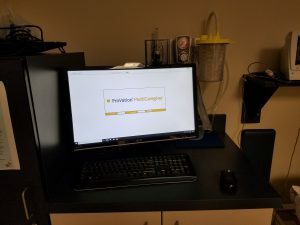 MSP has long supported The Compello Group with their IT operations in their Perkasie, Spring House and Lansdale facilities. 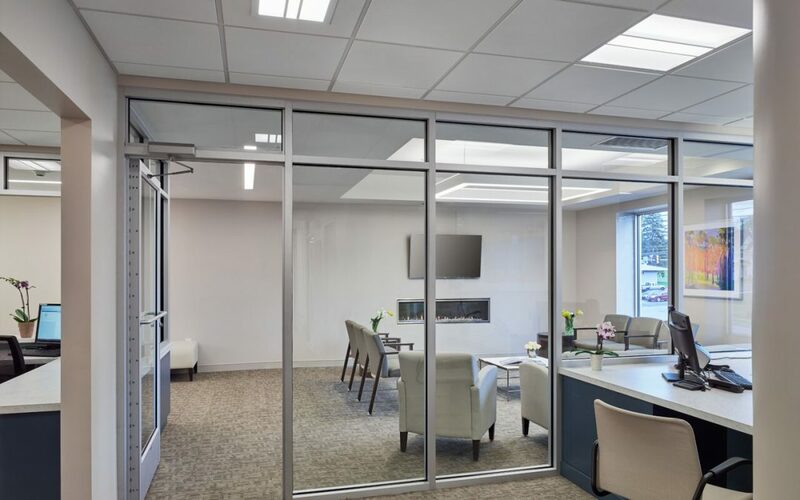 The company owners Chris and Jeff Phifer design their facilities with an incredible eye for being state of the art attractive facilities that allow for maximum work flow for their daily providing of health care services. CGI recently moved into a beautiful new facility in Lansdale, Pennsylvania to service their patients. 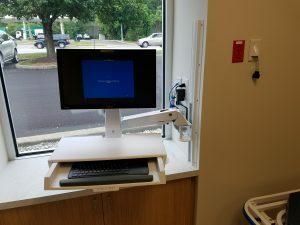 MSP provided sleek Intel NUC mini PCs for the administrative staff and patient care rooms and HP Elitebook X360 tablets for the doctors. These small, light powerful computers proved to be a perfect fit for CGI staff. Another key component was Ergotron mounts for the various areas with unique display needs.